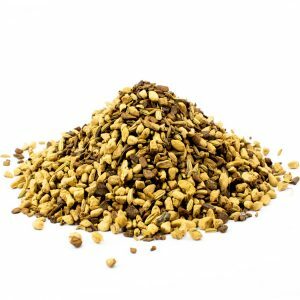 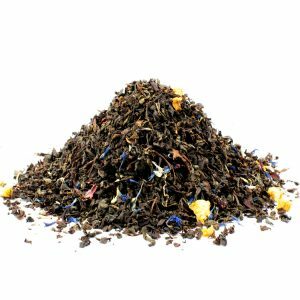 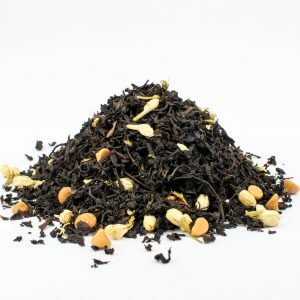 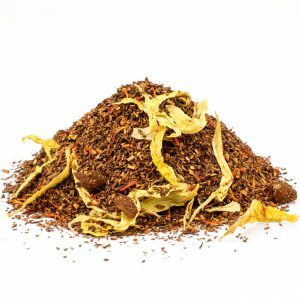 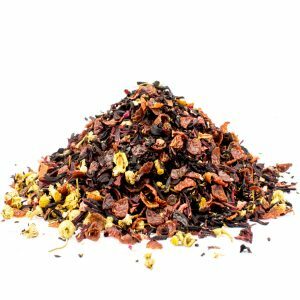 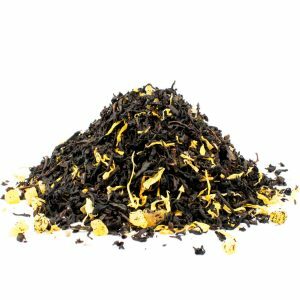 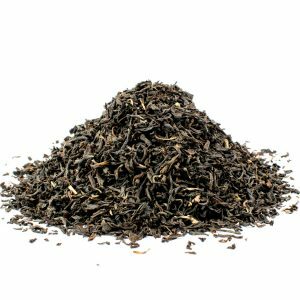 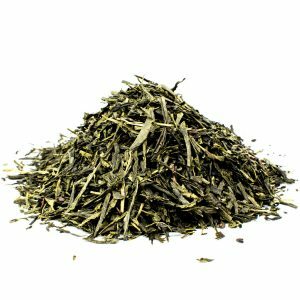 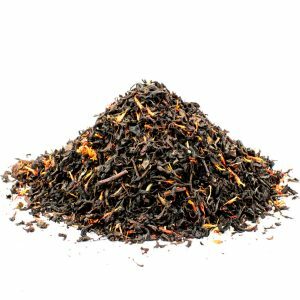 Gourmet Loose Leaf Tea (Tins or Bulk.) 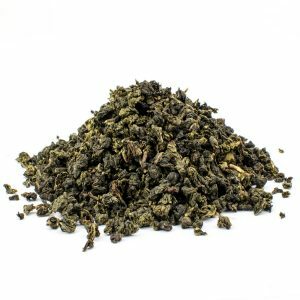 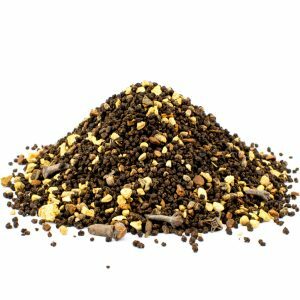 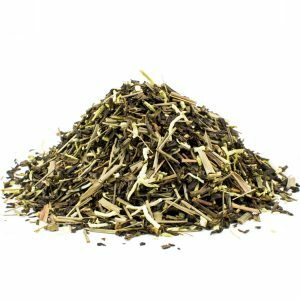 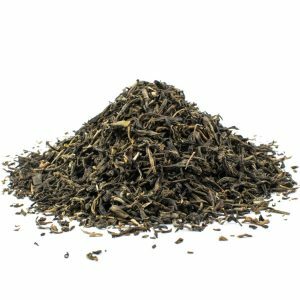 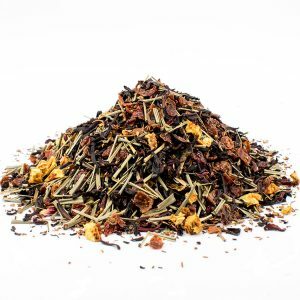 Free Shipping over $50 of Tea! 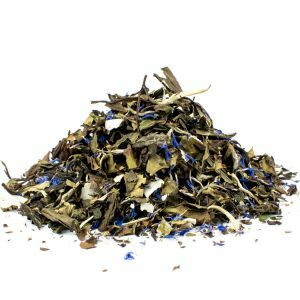 We pride ourselves on sourcing the best ingredients and teas from around the world, blending them to perfection so their taste is second-to-none. 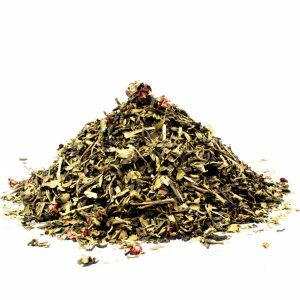 We are ever conscious about quality, blending everything fresh—which is why our teas taste so good. 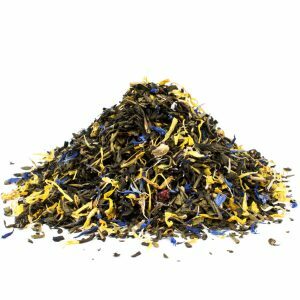 The naturally great taste of premium loose leaf tea is further enhanced by our Bruetta™ brewing system.